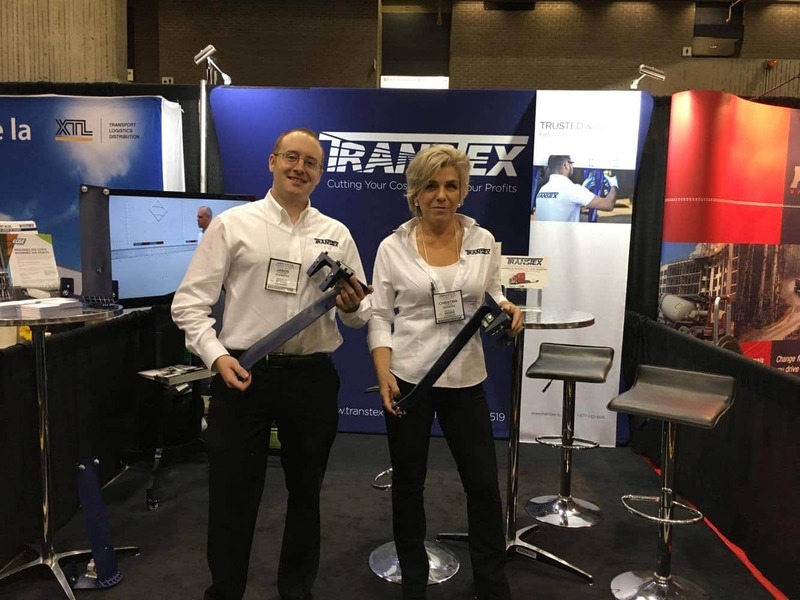 It’s the first day of ExpoCam at Place Bonaventure in Montreal, and we can’t wait to see you. Don’t forget to pass by Booth #4909. While you’re there take the time to speak with our Director of Sales, Jason Poupart, and participate in our draw to win a free skirt set! All you have to do is leave us your business card. See you soon!